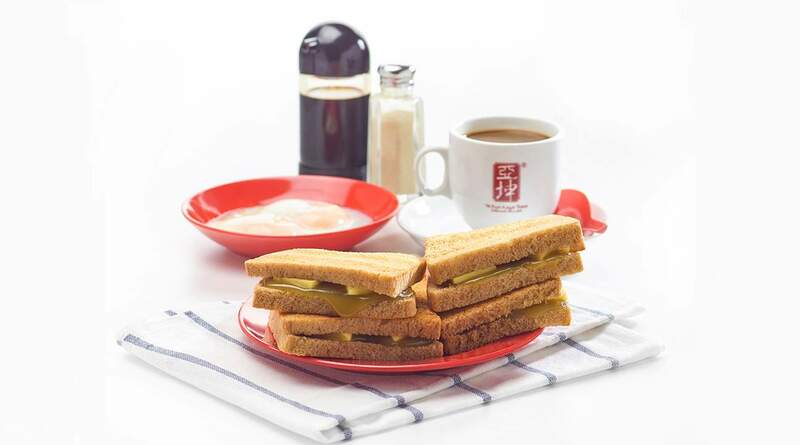 Start your day with Singapore's iconic breakfast - soft-boiled eggs, toast and coffee at Ya Kun Kaya Toast! Klook Exclusive: Get an exclusive discount on their signature Breakfast Set! The voucher is easy to use. the retail shop has no problem recognising the voucher. it is value for money. will buy it again. Awaken to the smell of kopi range and get an energy jolt that lasts all day! Ya Kun toast is nice but the quality is not so consistent. Eggs wasnt hot and the toast thickness abit fail.. and kaya not spread properly. The auntie at Orchard central didnt know how to use the app to reedem. and when she had already scanned and there was no receipt, she asked me to let her scanned again. Then she said the voucher had already been redeemed.. I was like,, duhhh.. you just reedeemed it the first time isn't it?? Ya Kun toast is nice but the quality is not so consistent. Eggs wasnt hot and the toast thickness abit fail.. and kaya not spread properly. The auntie at Orchard central didnt know how to use the app to reedem. and when she had already scanned and there was no receipt, she asked me to let her scanned again. Then she said the voucher had already been redeemed.. I was like,, duhhh.. you just reedeemed it the first time isn't it?? 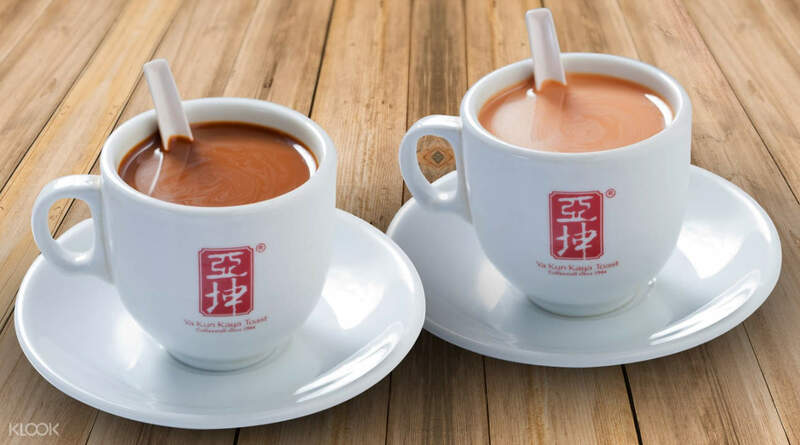 to get experience as true singaporean, you need to get Kaya Toast, and Ya Kun Kaya was the best to get. so delicious. 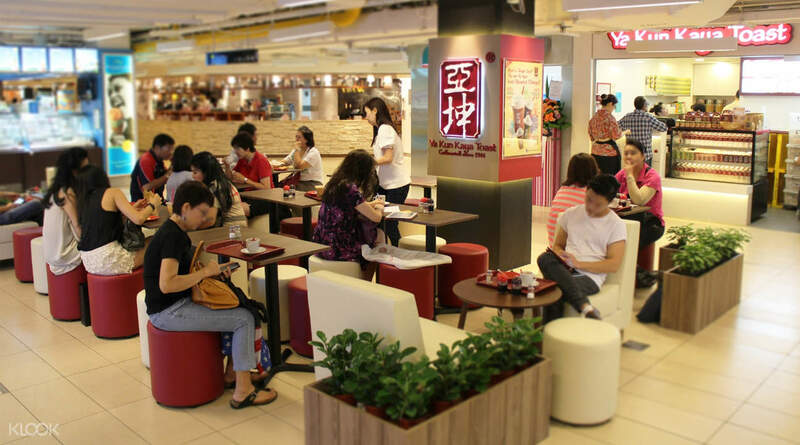 to get experience as true singaporean, you need to get Kaya Toast, and Ya Kun Kaya was the best to get. so delicious. Good service. Delicious food.service mind.l will go there after go to Singapore. Good service. Delicious food.service mind.l will go there after go to Singapore. The most authentic Singaporean food, very nice and tasty. The worker allow me to eat the egg and dabao everything at no extra cost. I would recommend Yakun over other kaya toast shop as they sell the most authentic and best kaya toast. It is very good and tasty. The most authentic Singaporean food, very nice and tasty. The worker allow me to eat the egg and dabao everything at no extra cost. I would recommend Yakun over other kaya toast shop as they sell the most authentic and best kaya toast. It is very good and tasty. The redeem at jem is super smooth. Quick and easy. The redeem at jem is super smooth. Quick and easy. The Kaya Toast is really nice and reasonable with promotion :) Hope Klook can work with Ya Kun to bring more type of drink under promotion. The Kaya Toast is really nice and reasonable with promotion :) Hope Klook can work with Ya Kun to bring more type of drink under promotion. Always enjoy Yakun! Their bread is always the best and their eggs are great. Nice coffee and tea to go with bread and egg. Truly a must try for tourists too. Worth buying the voucher as well. Thanks klook! Always enjoy Yakun! Their bread is always the best and their eggs are great. Nice coffee and tea to go with bread and egg. Truly a must try for tourists too. Worth buying the voucher as well. Thanks klook! Buying the ya kun vouchers through Klook was fast and the redemption was immediate! Best of all, it is cheaper and the various payment modes like through credit card and paypal makes the payment really a breeze. Currently only set A on sale on Klook. hope to see the other sets on sale on Klook soon for more choices! Buying the ya kun vouchers through Klook was fast and the redemption was immediate! Best of all, it is cheaper and the various payment modes like through credit card and paypal makes the payment really a breeze. Currently only set A on sale on Klook. hope to see the other sets on sale on Klook soon for more choices!